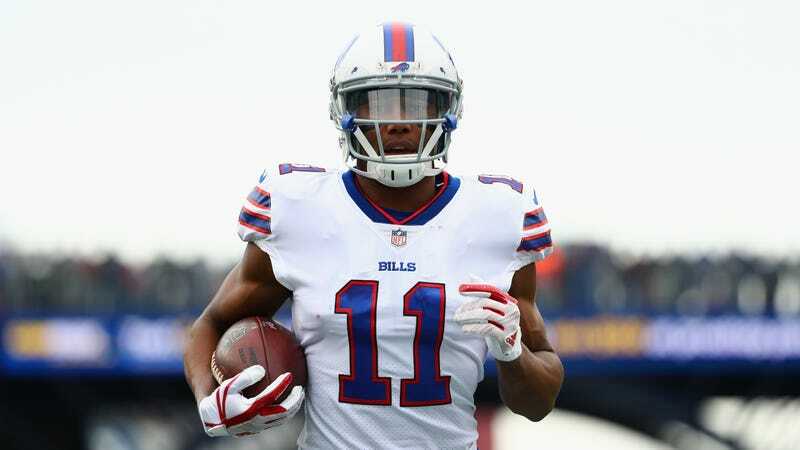 According to the Associated Press, Los Angeles county prosecutors have declined to bring charges against Buffalo Bills wide receiver Isaiah “Zay” Jones, citing “insufficient evidence” following his arrest on suspicion of felony vandalism Monday night. According to police, Jones “was said to be breaking windows and glass doors” in an apartment building before he was brought to jail. Jones could still be subject to NFL or team discipline for whatever happened that night. On Wednesday, following his arrest, the Bills released a statement saying that they were “in the process of gathering more information” on the incident.